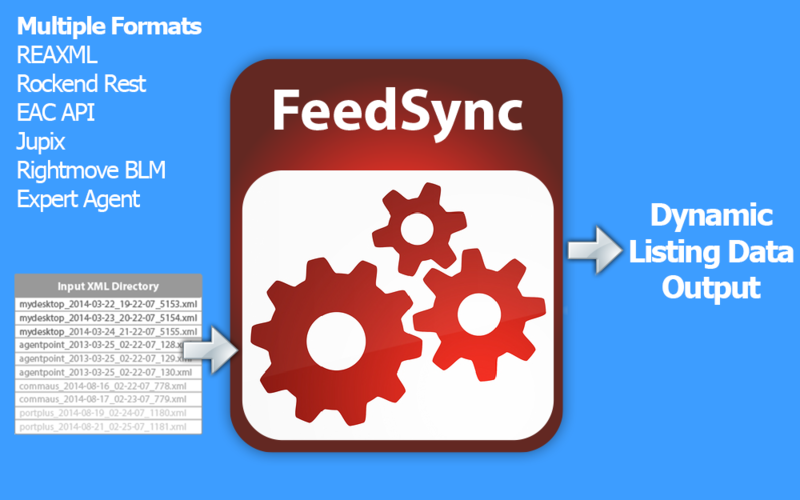 Install FeedSync and create FTP accounts for provider. Install WP All Import Pro and EPL import add-on and configure scrips. Automate imports with server cron jobs. Priority support for 30 days. Create two custom templates for the Single Listing view and, Listing Archive view. Style the search widget to match your current theme form fields. 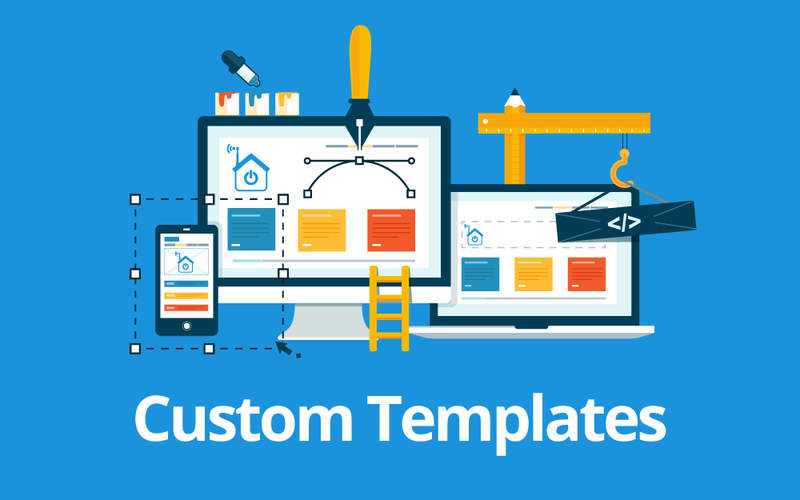 Install the created templates into your live/development site. Priority Support for 45 days. 4 Hours of developer time. Such a simple solution. Thanks for the great support and timely response!